Grenada is hosting the historic 1st China-Caribbean Conference on Anti-Corruption Law Enforcement Cooperation this week. Dr Mitchell expressed the hope that the conference will result in a formal framework of cooperation between China and Caribbean governments. “I trust that we have all come to St George to be part of this momentous occasion, with an unwavering determination to work collaboratively to safeguard our mutual law enforcement and anti-corruption interests,” the Prime Minister stated. The Prime Minister further noted that corruption undermines the rule of law and marginalises people, making it even more crucial that countries have ongoing cooperation in anti-corruption efforts. 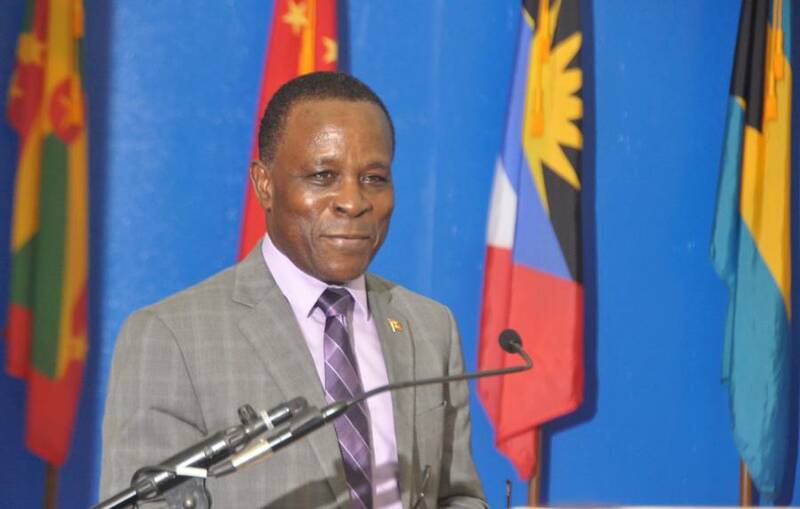 The Grenadian leader also noted that cooperation in anti-corruption presents yet another opportunity for Grenada and China to deepen relations. He made reference to the recent introduction of a bill in the House of Representatives that addresses the Mutual Legal Assistance in Criminal Matters Treaty, signed between the Grenada and Chinese governments. 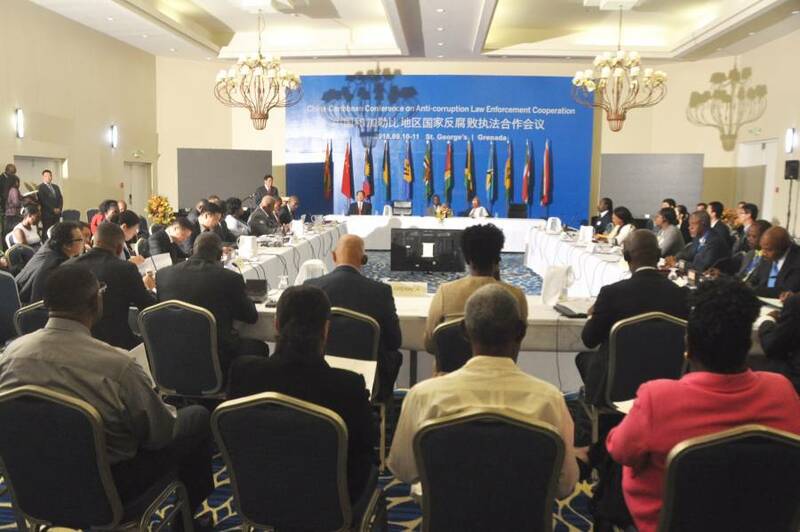 Representatives from China including Vice Chairman of the National Commission of Supervision, His Excellency Xu Lingyi and several Caricom member states, are attending the 2-day meeting. During the conference, delegates will share best practices on mutual law enforcement and security concerns, explore specific cooperation instruments and initiatives to enhance law enforcement cooperation as well as establish networks for information sharing.